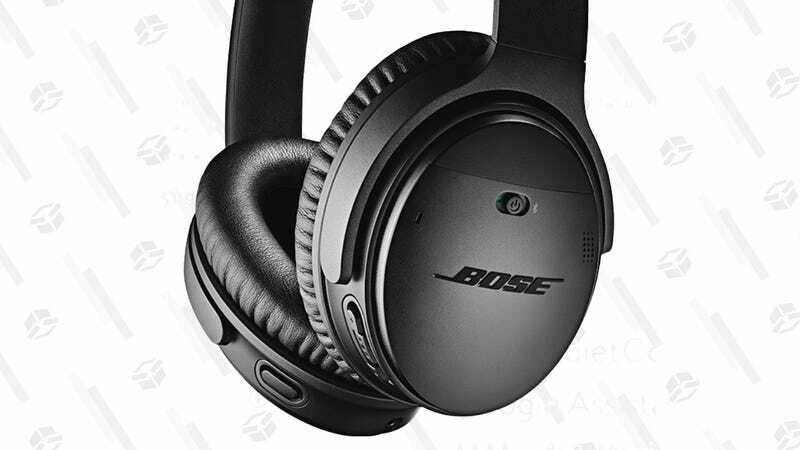 Bose’s wireless QuietComfort 35 noise-cancelling over-ears are basically a mute button for the rest of the world, and you can get them for $299 today, down from the usual $329. That’s the best deal we’ve ever seen on these! In addition to amazing sound quality and noise cancelation, they even work with Google Assistant, and as of a firmware update last week, Alexa too.